Sign up for a free catalog of our custom handmade logo mugs. Perfect for your Bed and Breakfast! 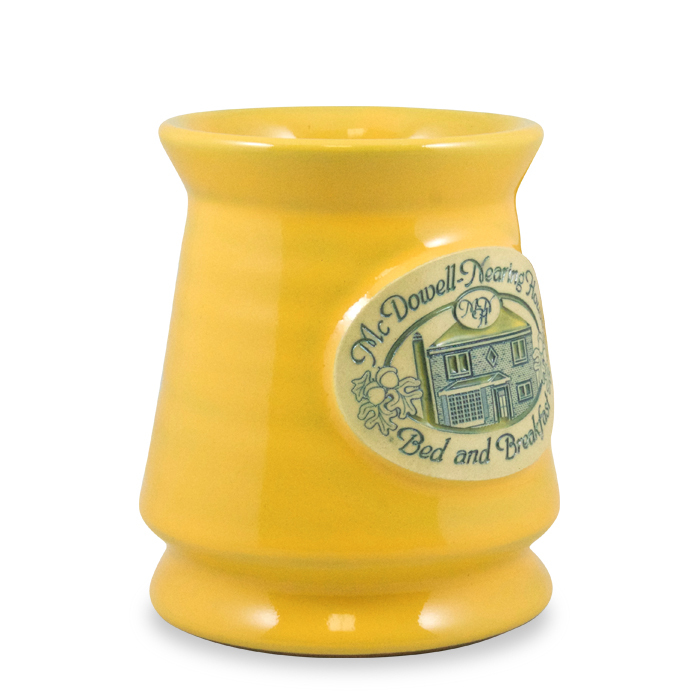 Marketing a Bed and Breakfast has never been more refreshingly collaborative than working with Deneen Pottery. 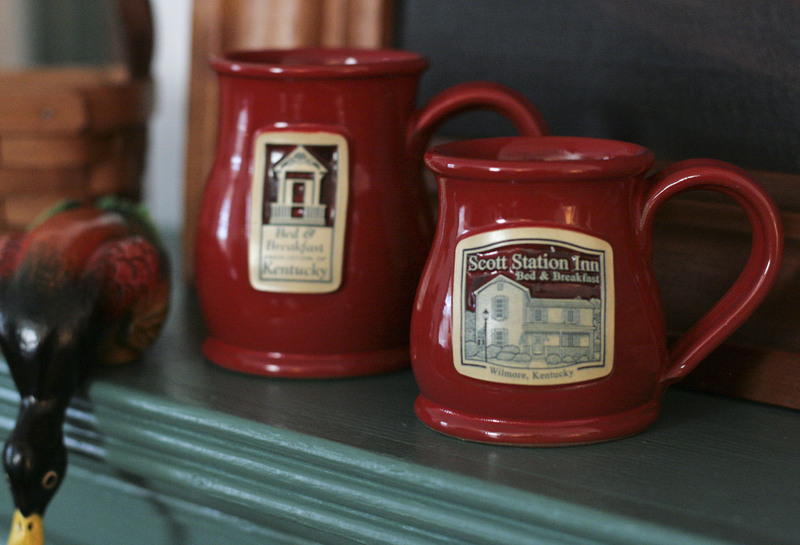 Our quality stoneware allows you to give your customers something one-of-kind to remember their time at your bed and breakfast or inn. Our handmade pottery mugs are made right here in the USA from a family-owned company. Each piece we make is touched by over 24 pairs of hands throughout the creation process. Although amazingly uniform, no two are exactly the same, so they are as unique as your bed and breakfast. 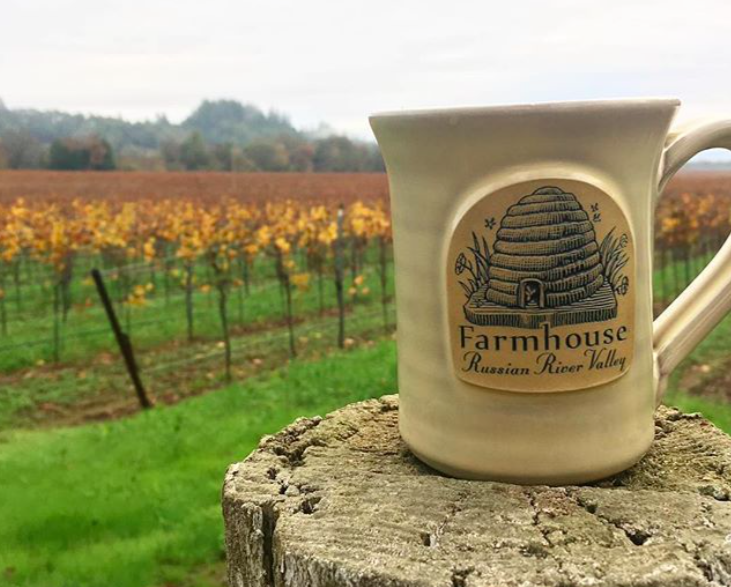 Nothing makes us happier than seeing the awesome photos of happy Bed and Breakfast owners who show off their mugs on social media and send them to us as a thank you. 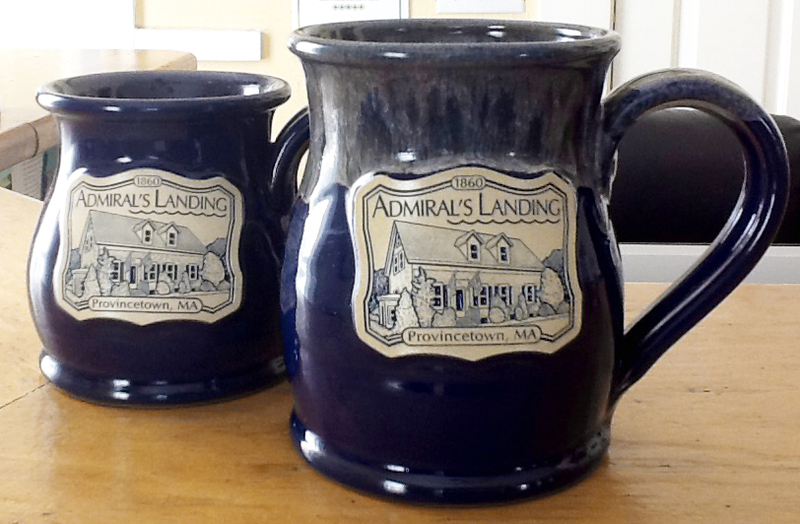 Because every mug is handmade in the United States, we have a lot of enthusiastic fans. If you are an owner of a bed and breakfast we invite you to be part of this very complementary opportunity of working with us to create a custom mug for your bed and breakfast or Inn, that you can share with your patrons. Getting the right look is a collaborative process with you the customer and Deneen Pottery. And in that time we’ve learned that customer service is incredibly important to our business, as we understand it is to your cozy respite. Whether you’re trying to get the word out about your B&B, or simply offer a more well-rounded experience, we believe our custom pottery is for you. Check out reviews from our customers below and contact us today! “…we just got our new colors and Tall Bellies in a few days ago. Within 36 hours, we sold one of the new colors (coral with sand) and then a day later our first Tall Belly and our season hasn’t even started yet!! Thank you so much for your expert recommendation! You are always spot on with your suggestions.